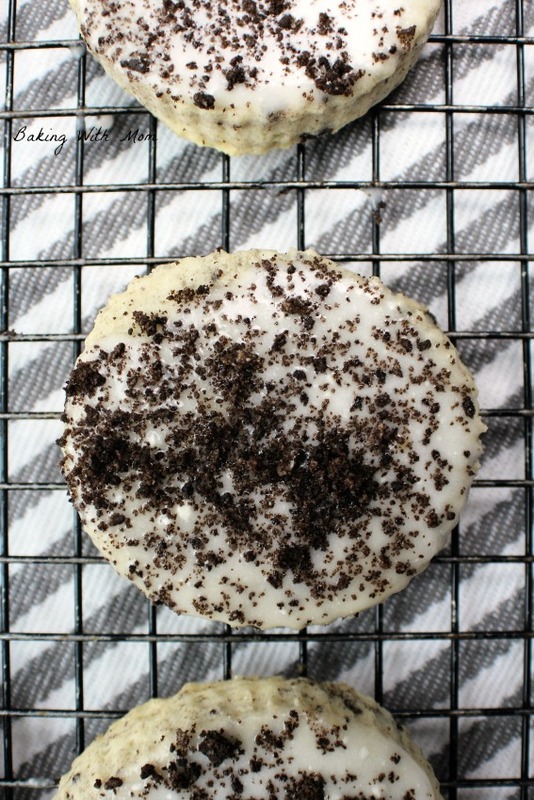 Soft Cookies and Cream Cookies with a simple white frosting and OREO cookies sprinkled on top and throughout. This cookie recipe is a dream to work with and so simple. Delicious too! I needed to take a snack into a bunch of teens at youth group. Of course, I was told that morning so I had little time to prepare. However, being the mom that I am, I rose to the occasion. I even let the kids test a new recipe for me: Soft Cookies and Cream Cookies. The hubby wasn’t happy he didn’t get one as the teens ate them all. I’ll have to make it again. Caramel Shortbread Bars with a thick caramel ribbon in the middle are bars your family will love. A great dessert made with Dulce De Leche. I have a favorite cookie recipe. Actually, I have two. The one I am talking about is the White Velvet Cookies recipe I have shared on here before. The dough is a dream to work with and so many recipes can be made from it, such as these Caramel Shortbread Bars. Soft And Chewy White Chocolate Chip Cookies are soft and moist and delicious right from the oven. Grab yourself a hot chocolate and enjoy these cookies at an outside bonfire. The air is going to be turning cooler soon so it will be time to fire up that oven again. If you are like me who enjoys baking, then the oven has been on a few times at least during the summer months. I mean, sometimes the day just calls for a cookie, no matter what the temperature is outside, you know? 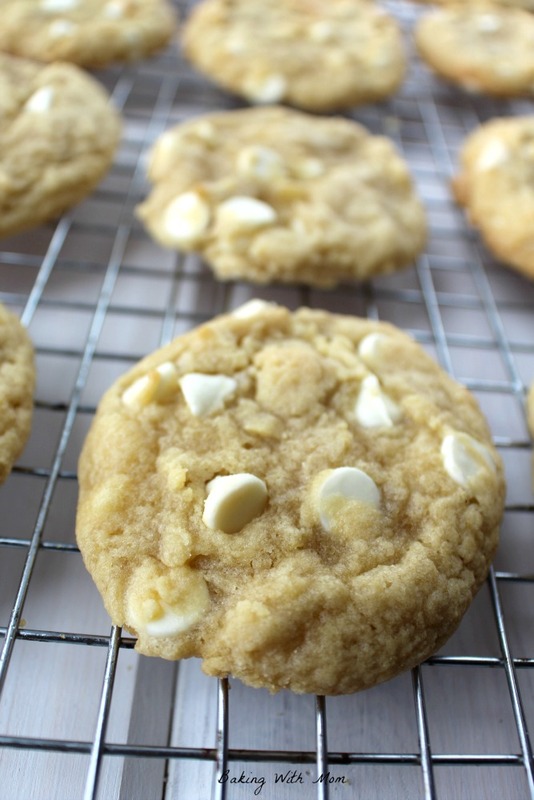 Especially the Soft And Chewy White Chocolate Chip Cookies. When I have stated before, there is no such thing as a bad cookie, that is so true. However, there are cookies that exceed expectations. 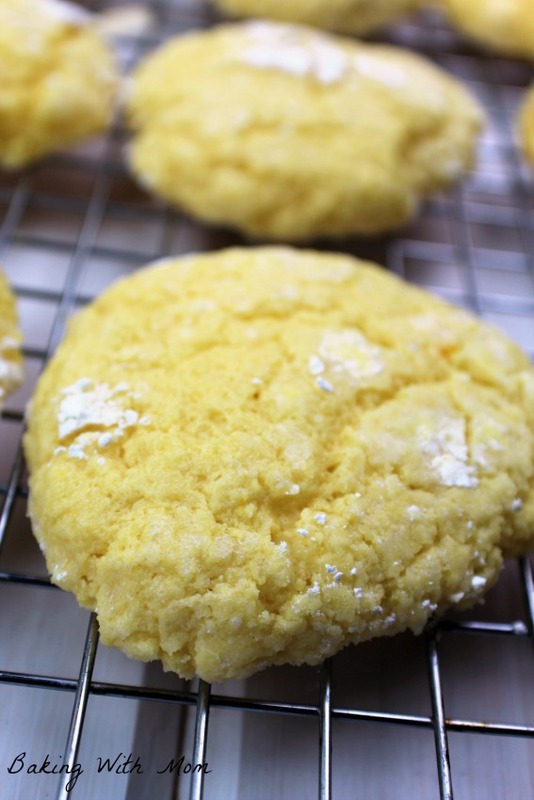 Gooey Butter Cookies are such the cookie. It is gooey and soft. Hmm…what does that sound like? Oh, yes: Gooey Butter Cake. 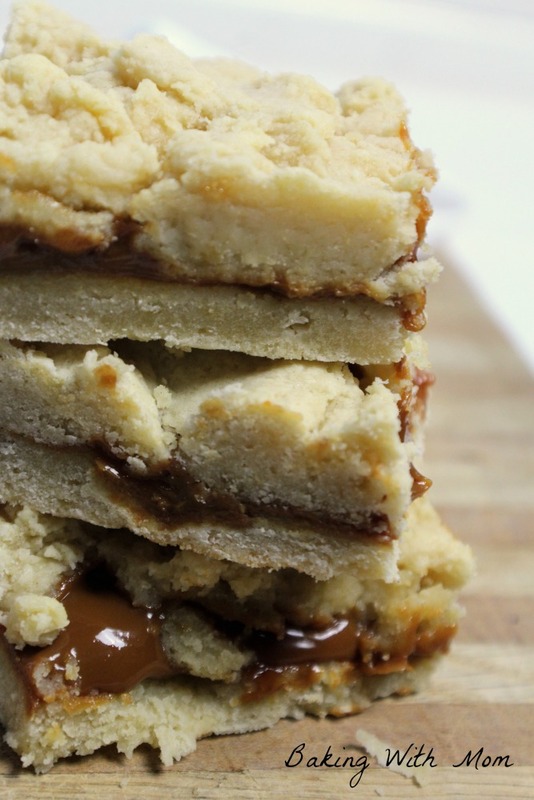 This cookie is Gooey Butter Cake in a cookie form. Whenever I take it to a family gathering or potluck, it quickly disappears. In fact, I took these Gooey Butter Cookies to church last night and was again complimented on them. 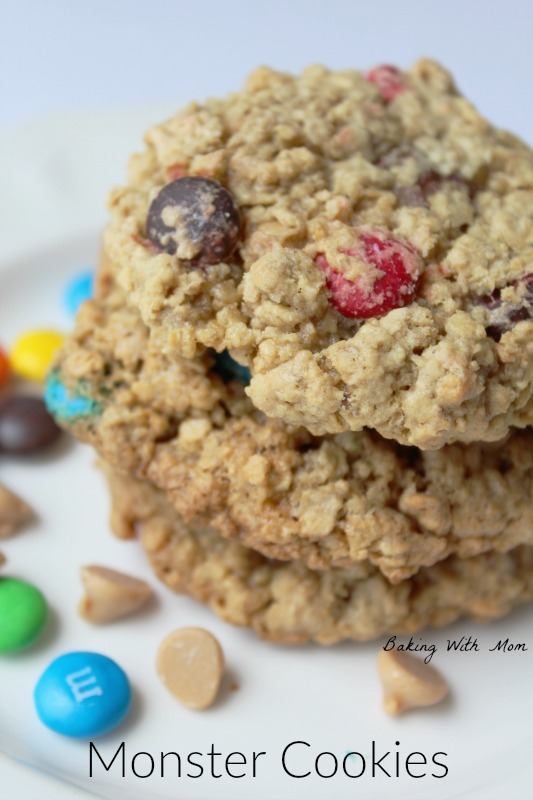 Monster Cookies are a fun dessert recipe full of peanut butter, oatmeal, chocolate chips and M&M’s. 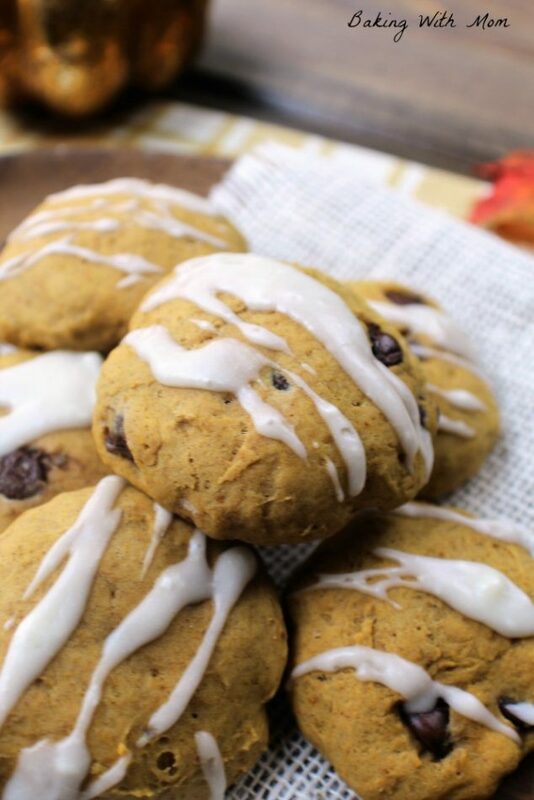 Chewy and delicious, these treats will be a hit. *This post contains affiliate links. If you click on a link and make a purchase, I will receive a small commission at no additional cost to you. Read our disclosure policy. When I told Caleb (3) I was making monster cookies, he immediately assumed “Monster Cookies”. In other words, like this monster cookie.